This article is part of our special report Packaging and the environment. Last month, the Commission put forward one the most eagerly anticipated environmental files of this term. The plastics strategy is the culmination of years of data-gathering and preliminary measures. It was first envisioned by the circular economy action plan in 2015 which came along with a ban on free plastic bags. Now the Commission is ready to push ahead with the full plan, with a headline goal of making all plastics produced in the EU reusable or recyclable by 2030. The importance attached to the strategy was reflected in who announced it. 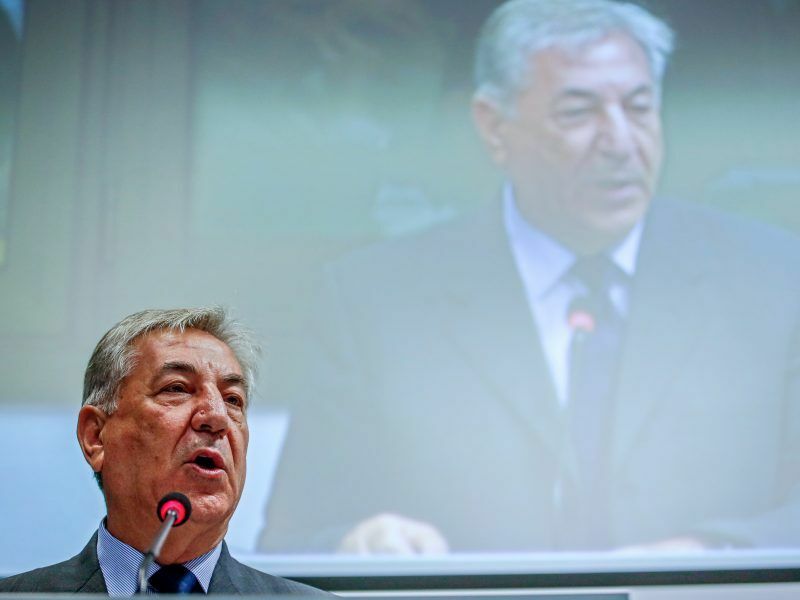 Although the file belongs to Environment Commissioner Karmenu Vella, its announcement was made by the Commission’s two “top guns”, as chief spokesperson Margaritis Schinas described them. 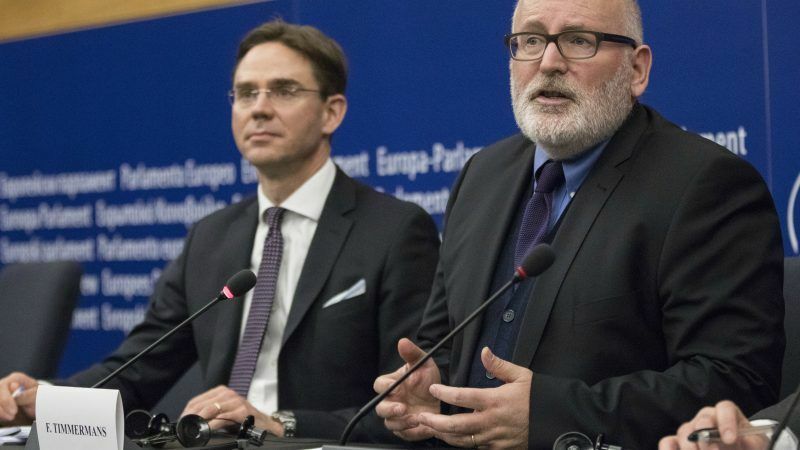 Vice Presidents Frans Timmermans and Jyrki Katainen gave a high profile press conference and then made the rounds on European broadcasters including the BBC. Timmermans says the EU has to act to prevent plastic marine litter. As part of the strategy, the EU will update port reception facility rules to require fishing vessels to deposit any waste accidentally gathered at sea at a port rather than dumping it back in the ocean. Katainen, the EU’s vice president for growth and investment, has focused on treating the waste at source, highlighting the environmental and economic benefits of increased recycling. The strategy’s headline 2030 goal will mean plastics manufacturers will need to work closely with recyclers to ensure that what they produce is recyclable. And both will have to work with local and national governments to ensure that plastic waste is collected. The key question is how to incentivise these partnerships. Right now virgin plastics are cheaper to produce than recycled plastics, so manufacturers are gravitating toward them. Most of the plastic waste is shipped to recyclers in other countries, particularly China, where there is more incentive. China has banned such imports from 1 January this year, causing a huge build-up at European collection points. The plastics waste industry now has a major economic incentive to find willing clients to recycle and reuse – the question is how to incentivise the purchasing end. The Commission is considering a variety of tools and may come out with proposals for incentives next year. “We are looking at different types of fiscal incentives,” says Katainen. Some have called for recyclers to be given credits in EU emissions trading as a motivator. One idea is setting a tax on plastics. 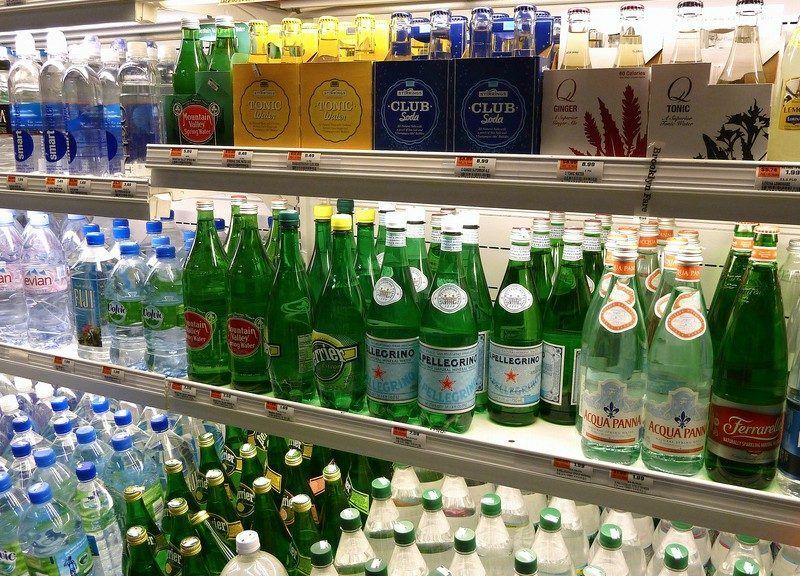 This idea was not considered in the consultations, but was suddenly championed by budget commissioner Gunther Oettinger shortly before the strategy was published, as a way to generate additional EU revenue while reducing plastic use. In the end, his fellow commissioners agreed to insert a line in the strategy saying the idea would be considered. But stakeholders are sceptical that this idea will ever come to light. She notes that obligatory charges on plastic bags have been successful in driving consumer behaviour away from single-use plastics. “I think the motivation came from how you cover future budget deficits due to Brexit, and it will probably be one of thousands of ideas on how to achieve that,” he adds. 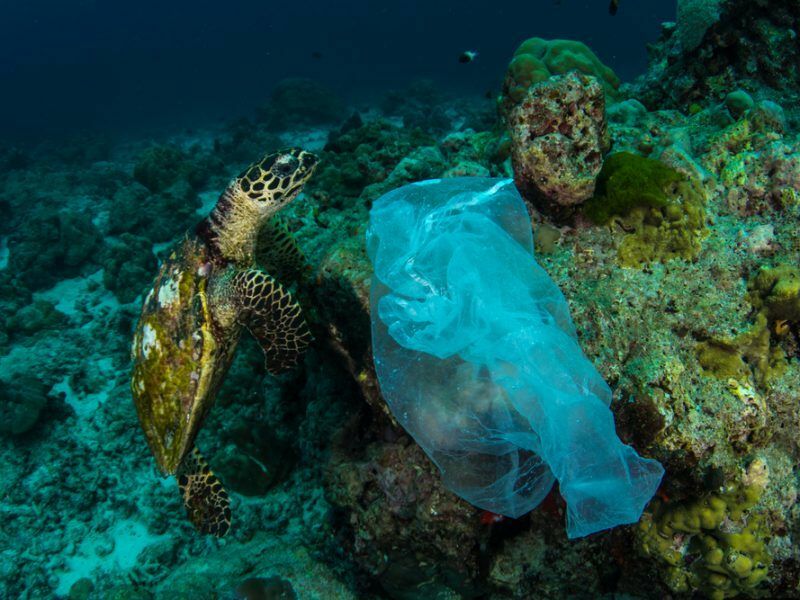 In its strategy, the Commission has promised to look into the issue of single-use plastics, with the possibility of eventually setting a ban or a charge as is now possible for plastic bags. 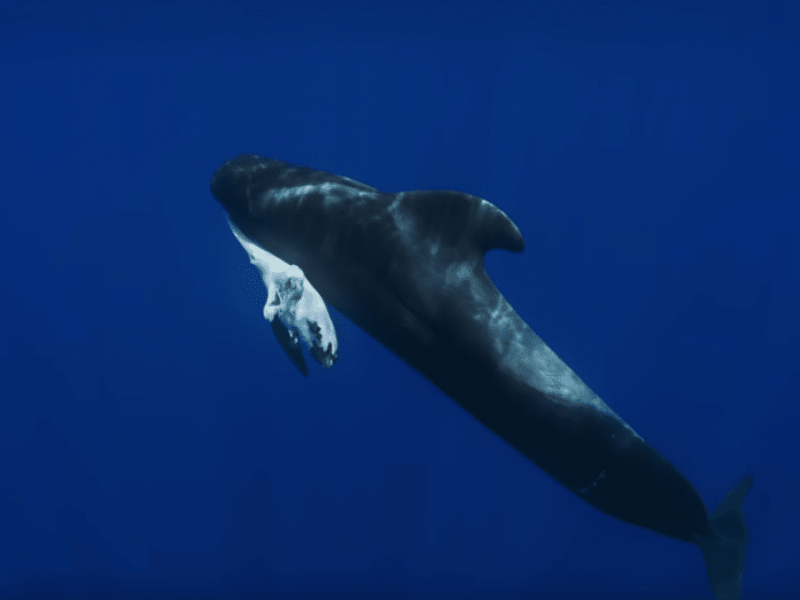 These plastics, such as straws, crisps packets, sanitary towels, drink bottles, cigarette butts, cups and cutlery are what is most frequently found on beaches and in oceans – representing half of all marine litter. A number of companies have come forward recently with pledges to reduce their use of these plastics. For instance, Costa Coffee has promised to remove plastic straws from its stores this year. The strategy also previews changes to what producers, including food and drink makers, will be responsible for. 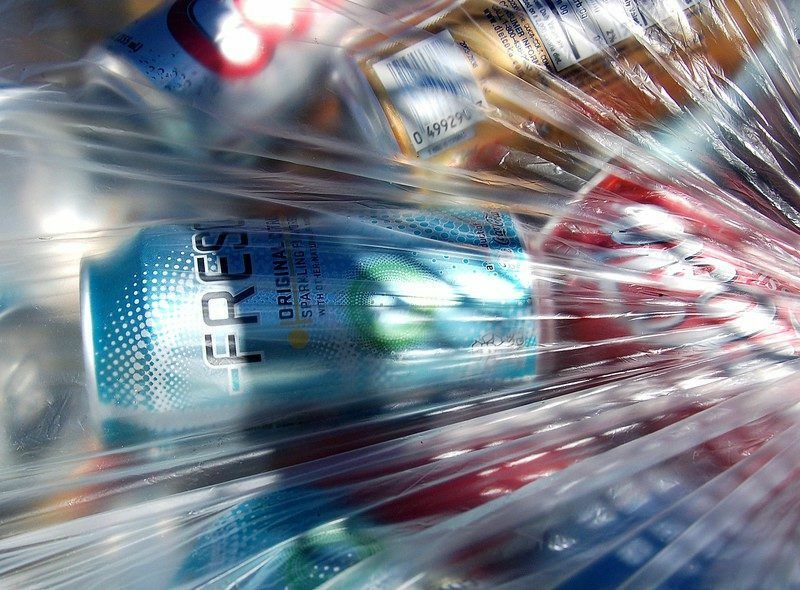 The Commission is preparing a revision of the Waste Framework Directive, which is expected to modulate the fees member states can require food producers to pay toward the collection and recycling of the plastic packaging they use. The EU’s extended producer responsibility framework was first introduced 20 years ago, and since then the majority of member states have introduced EPR for packaging. But the form of implementation varies from one country to the next. As part of the strategy, the Commission will come forward with guidance for member states to better harmonise the approaches. EUROPEN, an association which represents the packaging supply chain, has stressed that this revision should be done without introducing barriers to the internal market. Perhaps the biggest immediate policy change in the strategy is the remit extension of the EU’s Regulation on Evaluation, Authorisation and Restriction of Chemicals (REACH) to microplastics – particles smaller than 5 mm. Cosmetics also contain many microplastics. Sometimes they are used intentionally in products, sometimes they are generated through the breakdown of larger plastic pieces and through the wear and tear of products. Those that are added intentionally would have to be registered under REACH for the first time. For those that are generated, the Commission is examining options such as labelling and minimum requirements for product design and durability. “This is a big change, previously it was just the additives in the plastics that would go through REACH,” says Priestland. But she adds that this announcement needs to be followed up with additional staff and resources for the European Chemicals Agency in Helsinki to process the microplastics. Of course, the marine litter problem is a global one. Will the EU action really make a difference? 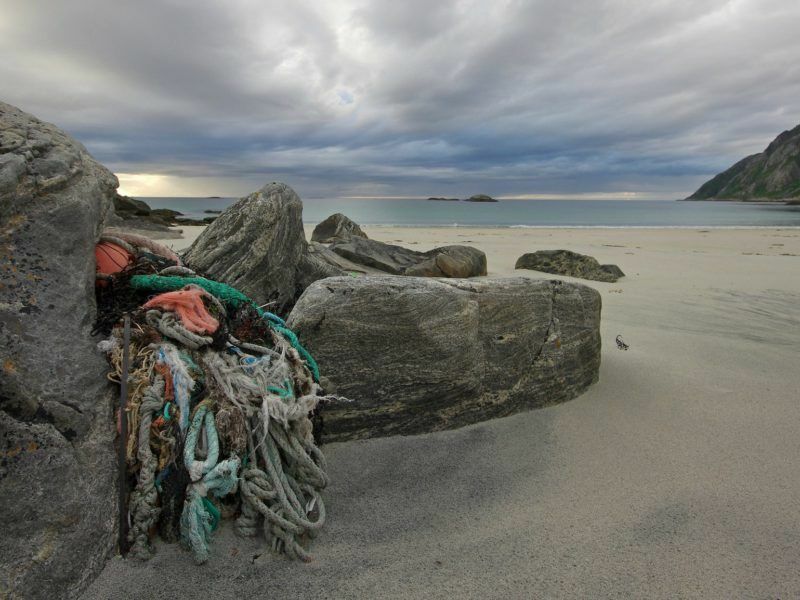 The strategy notes that the EU is developing coordinated responses through the UN Global Partnership on Marine Litter, and through G7 and G20 initiatives. The EU was instrumental in getting the United Nations Environmental Assembly to agree a series of international commitments on marine litter in December, as well as at the EU-led Our Ocean summit in Malta in October. Katainen adds that if the EU strategy is successful, it will be emulated by the rest of the world. “Europe could easily be a good testbed for new ways to regulate the plastic market to become more sustainable, more innovative and profitable,” he told EURACTIV. But that will all depend on whether the bold vision outlined in the plastics strategy is followed up by the next college of commissioners, set to take office next year.